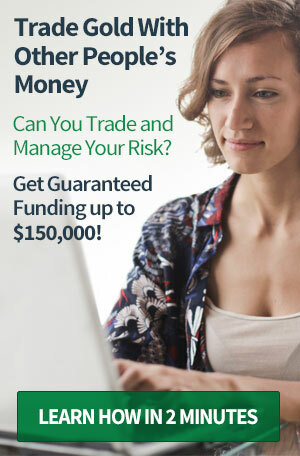 GoldMadeSimple.com helps clients buy and store Capital Gains Tax free physical gold and also physical gold within SIPP and SSAS pensions, with maximum safety and security. Our online account opening and live gold prices enable clients to open an account and buy gold within minutes. 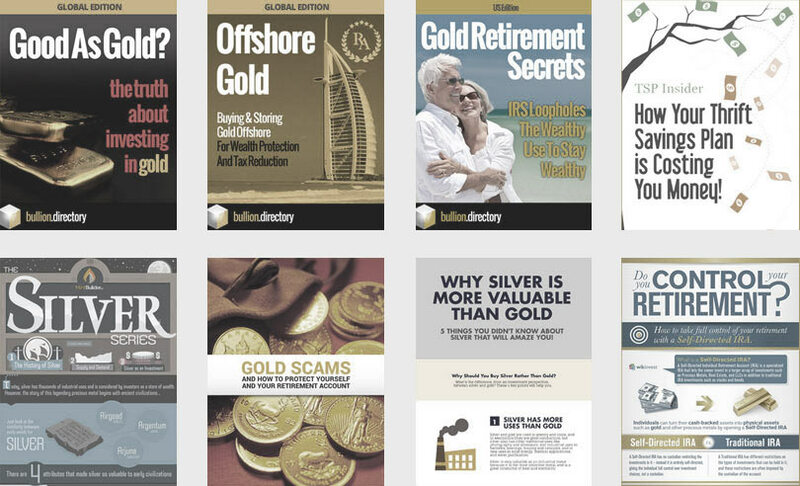 When doing business with Gold Made Simple - please say you saw them in Bullion.Directory. Read or add Gold Made Simple reviews and ratings using the "reviews" tab above. All Gold Made Simple details are believed to be correct at the time of listing. Please report errors here.